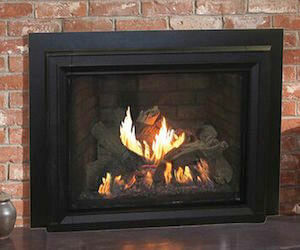 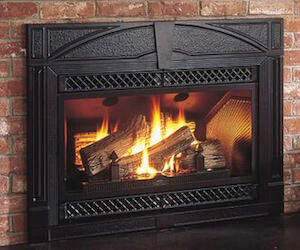 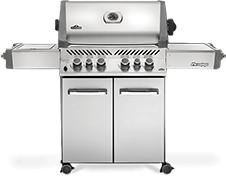 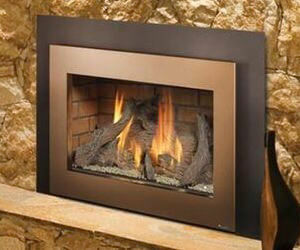 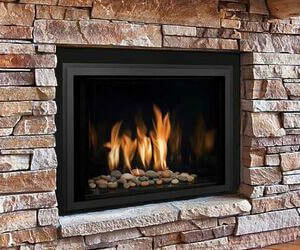 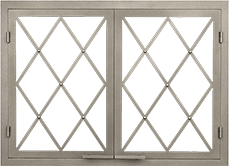 The Mendota FV 44iMod Gas Fireplace insert is the modern and beautiful addition that your home needs. 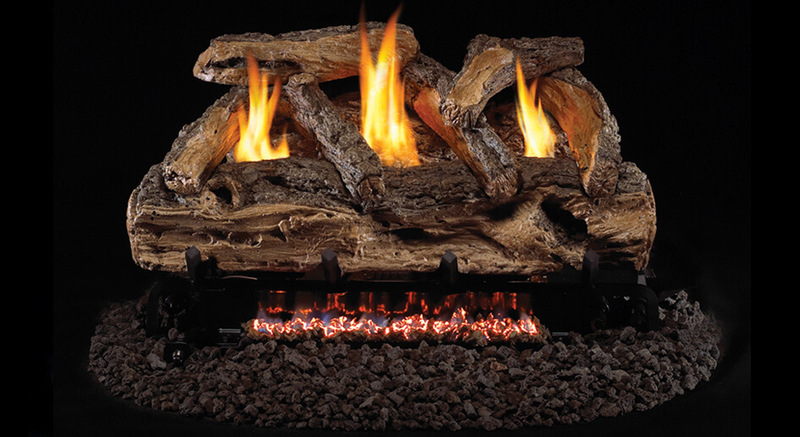 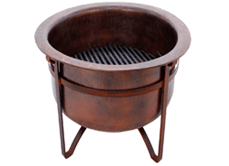 Even on the lowest heat setting, you can still enjoy a full flame. 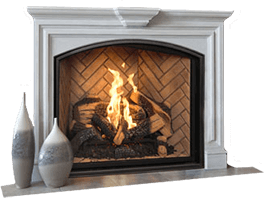 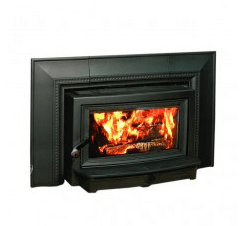 The FV 44iMod Gas Fireplace Insert is one of the best choices you can make to give your home an extra boost of warmth and comfort.